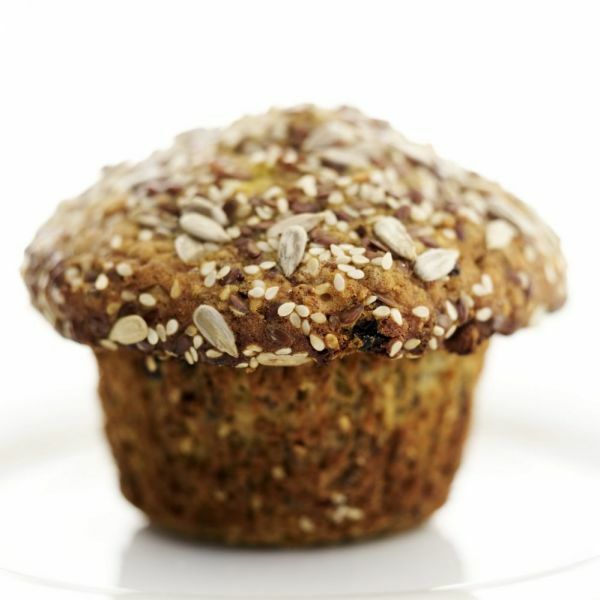 Café muffins are traditionally loaded with sugar and gluten, so this healthy version is packed with soluble fibre from the oats, flaxseed and dried fruit and will aid bowel elimination. If you do not have rice and potato flour substitute with a commercial wholegrain gluten-free flour mix instead. Preheat the oven to 190°C/375°F/gas mark 5. Grease 8 large muffin moulds. Place the flours and muesli in a bowl with the flaxseed, xantham gum, baking powder and ground cinnamon. 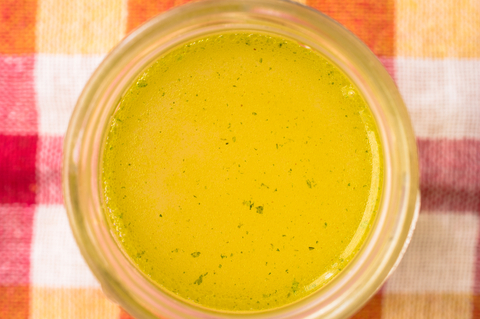 Place the eggs, oil, banana, xylitol and vanilla into a blender and process until smooth. Stir into the flour with the berries and stir thoroughly to mix. Spoon the mixture into 8 large muffin moulds. For the topping, mix together the nuts, cinnamon and xylitol. Sprinkle over each muffin. Place in the oven and bake for 20-25 minutes until risen and golden brown. Allow to cool in the tin before removing.